What the heck is facebook event and how to create one for your dropship business ? 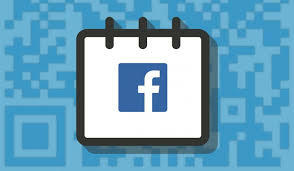 A Facebook event is a calendar-based which can be used to notify users of your upcoming events. If you have a page you can create an event throu your page .The creator(YOU) can invite his friends, members of a group, or fans of a page. Facebook events are a great way to viral your upcoming events or occasions, since they are able to reach thousands of people in a short amount of time.You can create tones of events to attract sales to your web site. Now , lets learn how you can create a event for your dropship business .